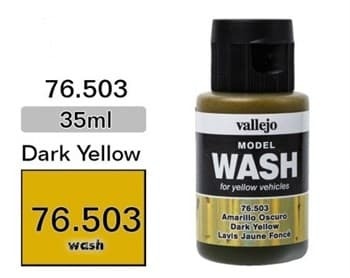 Dark Yellow Wash 35 ml. 1 баночка «Тонирующая Жидкость Желтая Темная», объемом 35 мл. 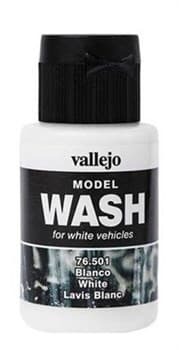 Light Grey Wash 35 ml. 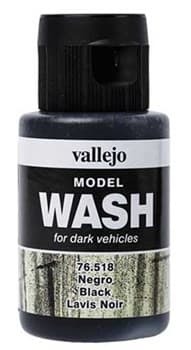 Dark Rust Wash 35 ml. Dark Grey Wash 35 ml. 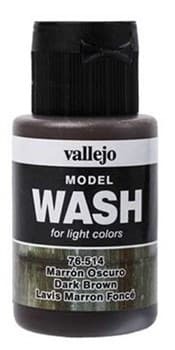 Dark Brown Wash 35 ml.